Outlast 2 isn’t too hefty on requirements. Red Barrels’ Outlast 2 is due next week and thus we finally get the system requirements for PC. You can check them out below in all their glory. Long story short, it shouldn’t be too difficult to run it on your system. Minimum settings demand an Intel Core i3-530, 4 GB RAM and an Nvidia GeForce GTX 260 or ATI Radeon HD 4870 with 1 GB VRAM. This will net you a 720p resolution at 30 FPS. Recommended settings include an Intel Core i5, 8 GB RAM and an Nvidia GeForce GTX 660 or ATI Radeon HD 7850 with 1.5 GB VRAM. This targets 1080p resolution with 60 FPS. Make sure you have 30 GB of installation space handy. Outlast 2 follows Blake, a journalist as he and his wife suffer an air crash while investigating a woman’s murder. This leaves him trapped in a village full of crazies and something even more sinister. 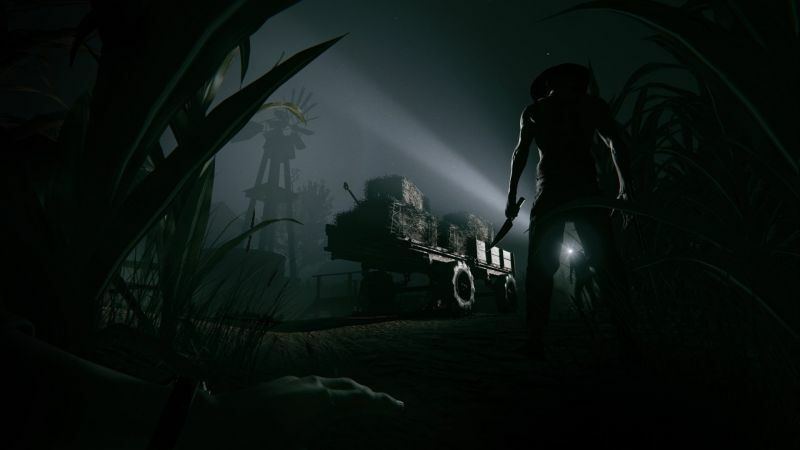 Outlast 2 arrives on April 25th for Xbox One, PS4 and PC.